Whistler is an idyllic resort town nestled in the mountains of British Columbia, and there's something here for every type of visitor. Whether you are seeking adventure and excitement or rest and relaxation, you are sure to find it in Whistler. Home to world-class skiing, beautiful hiking trails, and an abundance of great spas and shopping, Whistler is a destination that will please all of your friends and your family. So if you're planning your next vacation with your significant other, a group of friends, or your entire family, consider heading to the beautiful destination of Whistler. No matter what size of accommodation you are looking for in Whistler, you can find your perfect home away from home through Vacatia, which provides travelers with an impressive selection of three-bedroom condo rentals in Whistler. Unlike traditional hotel rooms, Vacatia's rental properties provide extra space so that your whole group can enjoy the comfort and convenience of a home. When you work with Vacatia to book your accommodations, you can stay at one of the best 3 bedroom suites Whistler has to offer. If you've been longing for a mountain getaway, you should start planning your trip to the breathtaking mountain town of Whistler. To simplify your trip planning process, simply rely on Vacatia to find the best 3 bedroom condo Whistler has available. 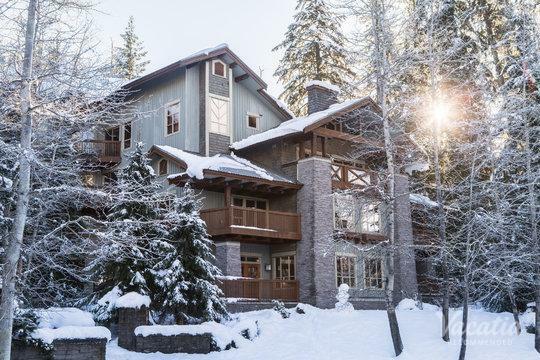 Vacatia makes it easy to find a spacious, comfortable vacation rental in some of the world's most popular destinations, such as Whistler. When you stay at a Vacatia "resort residence," you will have the space and comfort of a home as well as the services of a resort. This means that you will be able to cook meals in your own fully equipped kitchen before hitting the slopes or the hiking trails. Vacatia proves that it's possible to enjoy both luxury and comfort when you travel, which is why you should work with Vacatia to find the best rental property for your upcoming trip to the mountains. 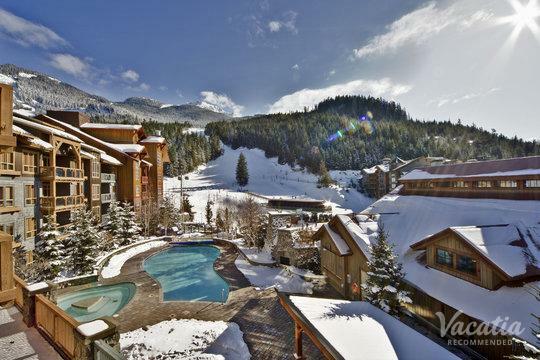 No matter when you visit Whistler, Vacatia will ensure that you stay in one of the best rental properties available. Located about two hours north of Vancouver, British Columbia, Whistler is one of the most popular mountain destinations in North America. 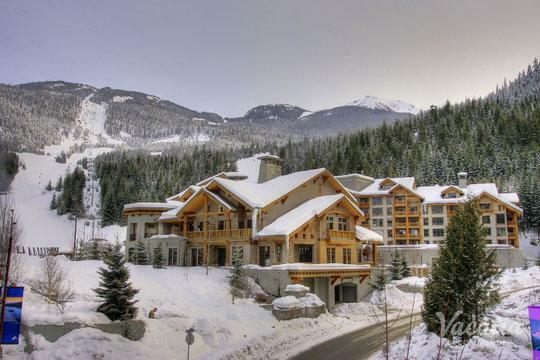 Widely regarded as a world-class ski resort, Whistler boasts two top-rated mountains, Whistler and Blackcomb. In addition to its premier skiing, Whistler is also home to great summer activities, such as hiking, golfing, and mountain biking. If you want to experience the great outdoors and breathe in the fresh mountain air, there's no better place to visit than Whistler. Whether you are traveling to Whistler with a group of friends or with your family, you should work with Vacatia to find a vacation rental that has enough space for everyone. You're sure to find the perfect rental property when you search through Vacatia's selection of three-bedroom vacation rentals, and once you book your stay at one of these quality rental properties, you can start counting down the days until your mountain adventure begins.